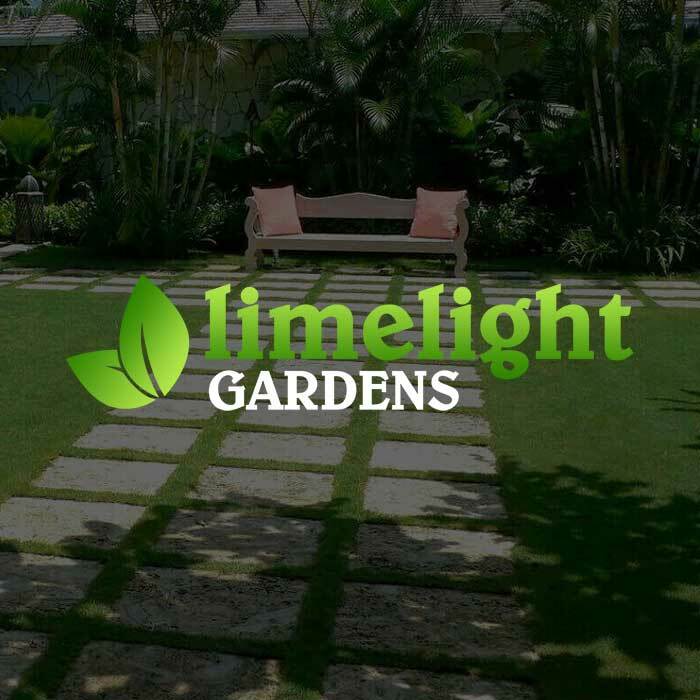 Limelight Gardens is a Sydney Hills-based business, providing garden design and construction, and garden maintenance. 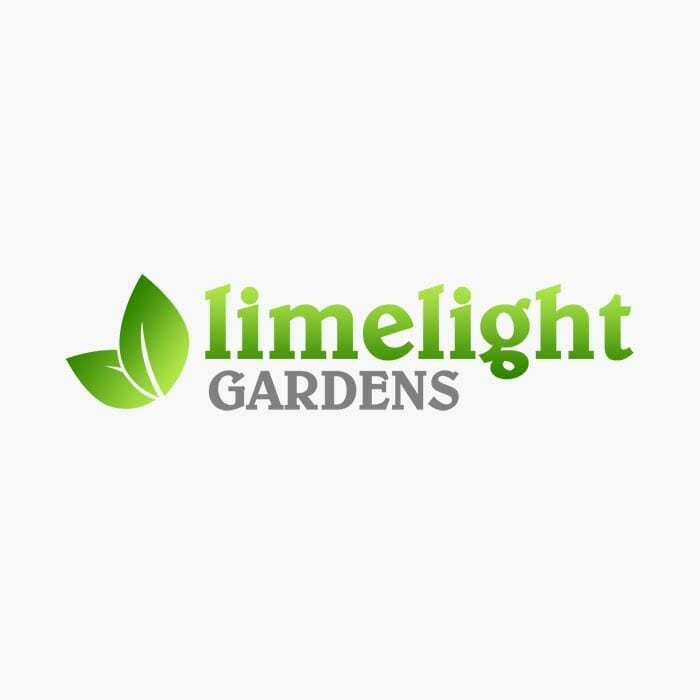 Most of Limelight Gardens business comes through word-of-mouth so they were looking for something that was simple but professional, for anyone that is looking to find out more about them. 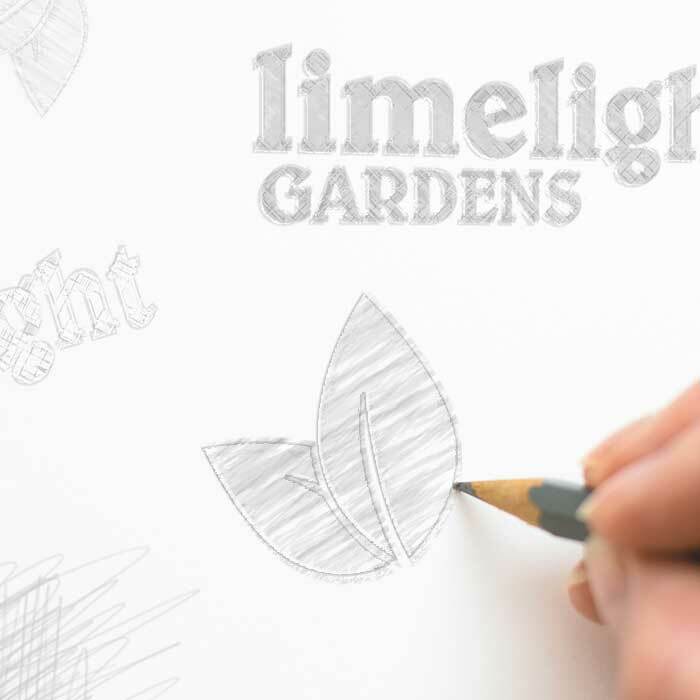 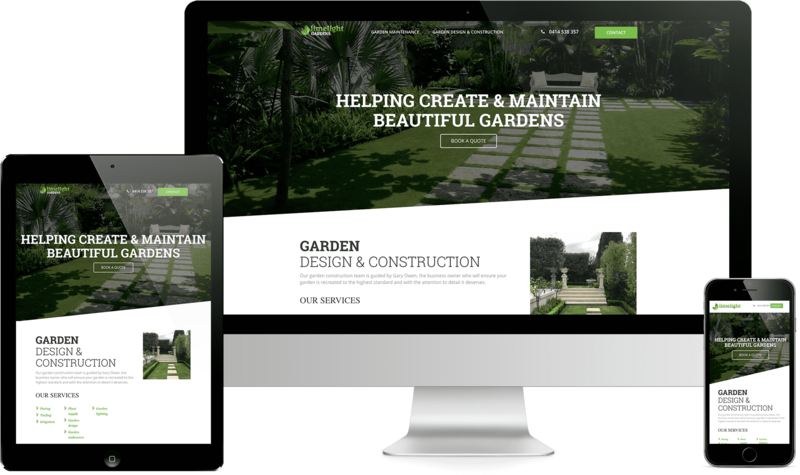 Buzz Web Media designed Limelight Gardens’ new logo, and designed and developed their one page responsive website.